Been listening to this on repeat for a while now. 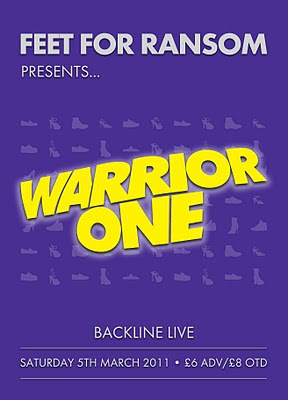 Very tight production. 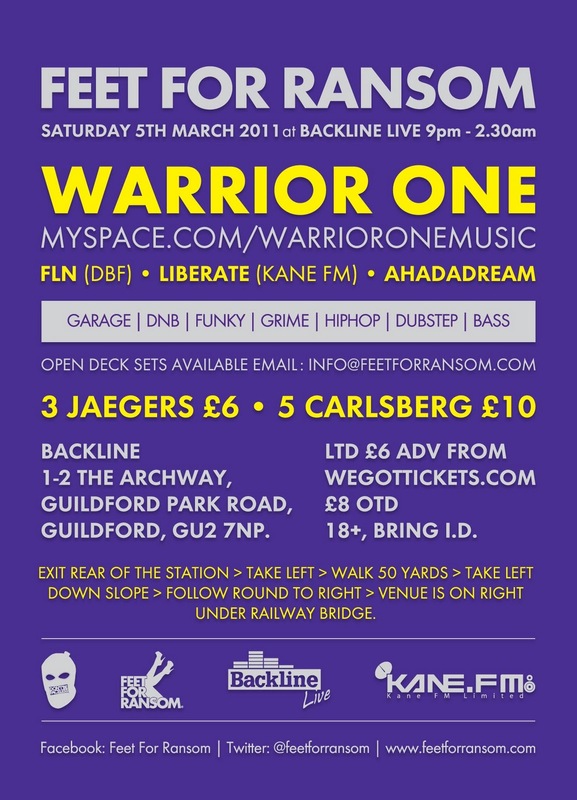 FLN are a production and DJ duo from the South East of England who, in between spinning at Fabric, are residents for Feet For Ransom, who will be at Backline Live in Guildford on Sat 5th March with Warrior One headlining. They are planning on dropping a new track each week until Feet for Ransom hit Backline. Stay locked on their Soundcloud in the future. 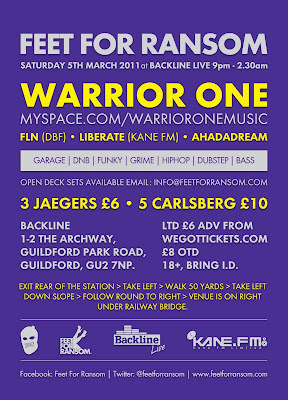 In anticipation FLN have made a promo mix for Feet For Ransom, which you can stream below. 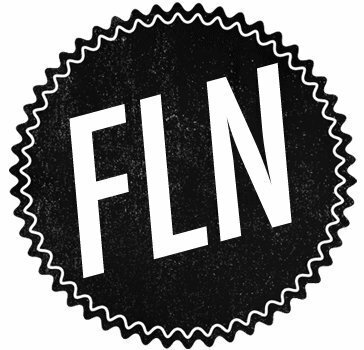 Find FLN on Facebook, Twitter, Mixcloud and Soundcloud. Find Feet For Ransom on Facebook and Twitter.